DS3 Running Costs, MPG, Economy, Reliability, Safety | What Car? The DS 3 isn’t cheap to buy, even next to other premium rivals such as the Mini 3dr. Decent dealer discounts make it more affordable and, unlike many of Citroën’s mainstream models, it holds its value reasonably well, if not quite as well as a Mini hatch or Audi A1. With the exception of the automatic model, all of the DS 3’s engines are impressively efficient and two of the diesel versions emit less than 100g/km of CO2. The 1.2 Puretech 110 petrol comes in at 100g/km, which is also pretty good for benefit-in-kind tax for anyone thinking of running one as a company car. All DS 3 models have a decent standard of kit, but every version is expensive compared with rivals. The entry-level Chic gets a 7.0in touchscreen, a DAB radio, Bluetooth and air-con, but it is only available with the weaker Puretech 82 engine. For that reason, we would recommend stepping up to Connected Chic to get a better choice of engines. 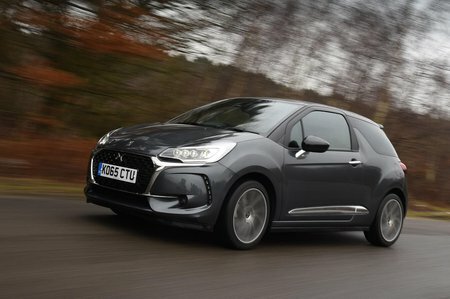 Performance Line is hard to recommend because it's mainly style-focused, so there's not any extra additional equipment for the premium you pay, while the range-topping DS 3 Performance hot hatch is the best version of the car to drive and comes with all the equipment you need, but it's expensive. 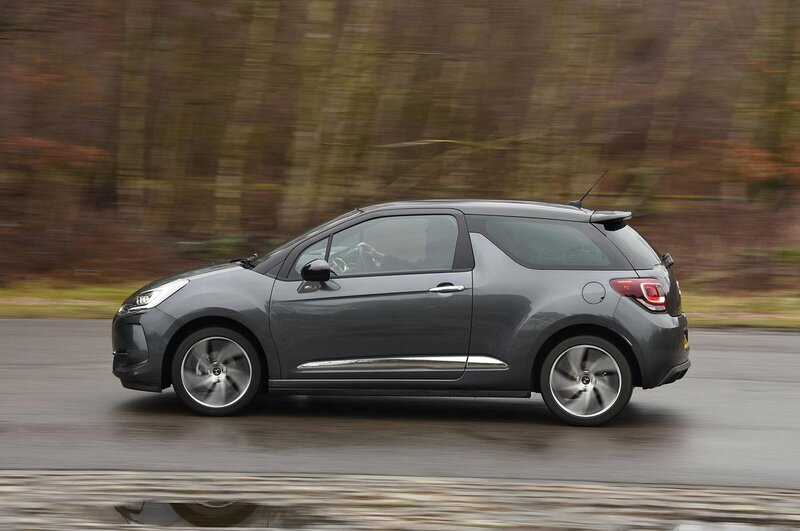 The DS 3 did pretty poorly in our most recent reliability survey, showing an average of 53 faults per 100 cars. Although DS didn’t appear as a manufacturer in that survey, sister brand Citroën did and was rated near the bottom, in 28th place out of the 32 brands included. Not a great showing all round. 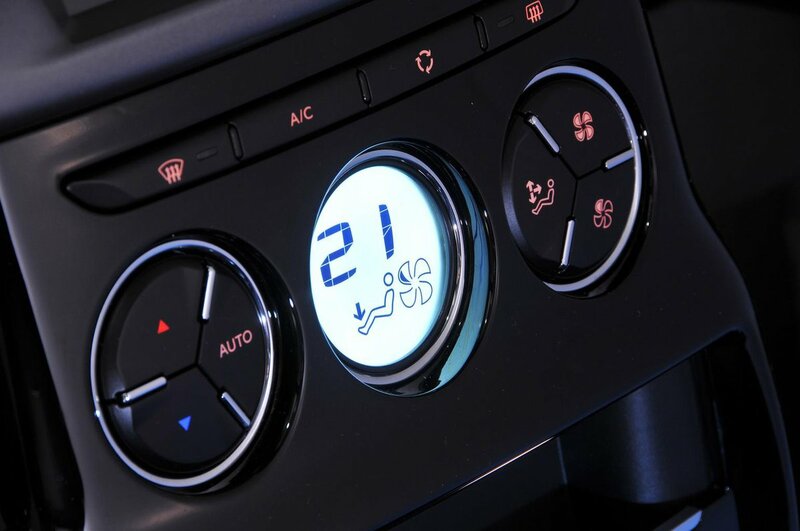 Stability control and six airbags may be standard, but automatic emergency braking is standard only on the top Prestige and Performance Black trims, and either optional or not available at all lower down the range. That is one of the reasons it was awarded just three stars when tested by Euro NCAP in 2017, but there were other factors. These include poor head and chest protection for rear-seat passengers and a strong risk of whiplash for those in the front and rear, while the protection offered to children was also rated poor. Security experts Thatcham Rsesearch awarded the DS 3 four out of five for its resistance to being stolen and three out of five for its resistance to being broken into. All models have deadlocks: an alarm is standard for the top three trims only.